Just fill in your basic info and we'll get back to you. Just as he did as a banker in Houston, Texas, Mr. Ortega brings a relationship-driven approach to the practice of law, focusing on representing middle market companies on a wide range of matters including commercial lending transactions, corporate governance, compliance, regulatory, cyber security, vendor management, contract negotiations and mergers and acquisitions. 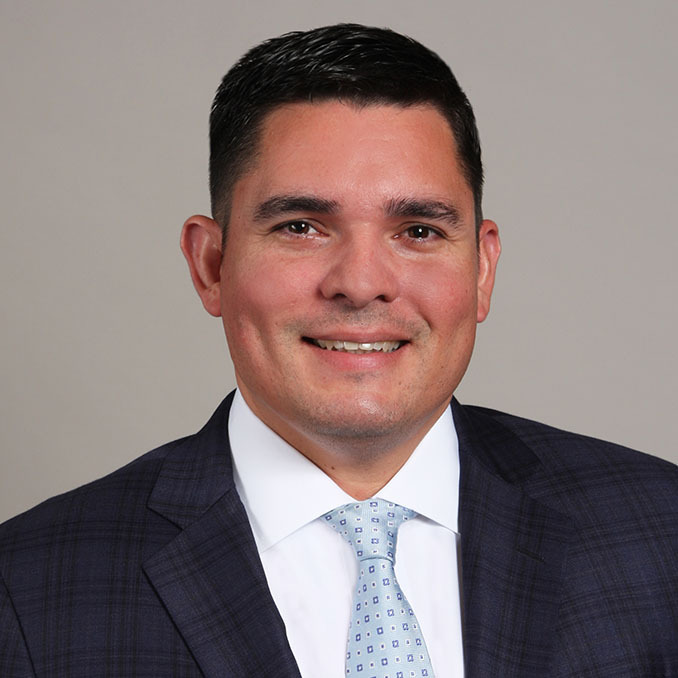 In addition, Mr. Ortega represents community banks on a similar range of matters, including commercial lending transactions, corporate governance, vendor management, contract negotiations and mergers and acquisitions. From mergers and acquisitions to investment advisory services, we help you move forward with financial confidence. No matter what the issue may be, we assist with a myriad of banking laws and regulations to ensure compliance. We’ll help you navigate board representation, employee benefits, executive compensation, and more. Get in touch with our team to get started. We look forward to advising your business and guiding you toward success. Our firm is dedicated to doing all we can for our clients as they seek assistance with their business finance services. With a keen focus on helping you maximize your institution’s performance, we work tirelessly to set you up for success. Whether you are navigating the regulations surrounding your industry, creating agreements with vendors, or searching for guidance along the way, we are the team to turn to. Get in touch with our team today to learn more about our services or to get started.